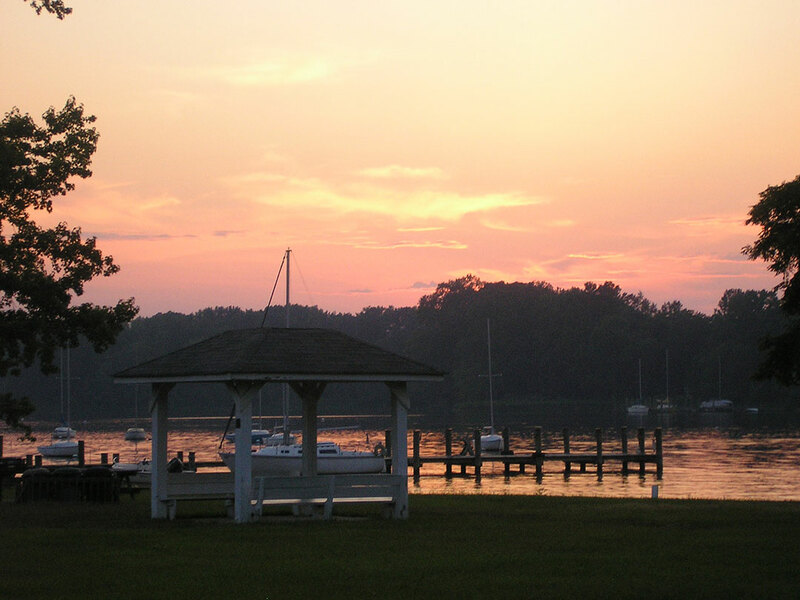 In the state of Maryland there are specific youth camp regulations (COMAR 10.16.06 and 10.16.07) with which both day and overnight camps must comply. These regulations help ensure a base level of facility upkeep, staff hiring and training, and safety planning. Any camp you are considering for your children should be able to give you their camp certification number. You may also want to ask if they have had any critical violations. Manidokan (#21046) and West River (#02252) have both been continuously certified by the state of Maryland since certification began. Furthermore, both sites have been designated as in “good standing” which indicates proper reporting and no critical violations within the past two years. You should ask who will be working with your child, how they were recruited, and how they were trained. The people who work with your children can make or break their camp experience so make sure you are comfortable with who they are. At Manidokan and West River we use a combination of paid summer staff and weekly volunteers. 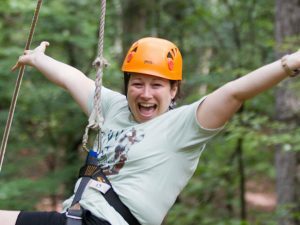 The paid staff are typically college-aged young adults and are hired to run the specialized activities at camp such as the high ropes, low ropes, canoeing, kayaking, rafting, sailing, lifeguarding. Most staff are former campers. Most weekly volunteers are recruited from United Methodist churches, have children who attend the camp, or were past campers themselves. These volunteers provide the general 24-hour supervision of the campers, lead small group discussions, and Bible study times. Our programs strive for a 1:6 counselor to camper ratio, which exceeds state requirements. All staff and volunteers go through background checks and training to ensure they are qualified and capable of fulfilling their role at camp at the highest level. Staff undergo 1-2 weeks of training in special skills ranging from ropes course facilitation and group management techniques, to lifeguarding and archery. Volunteers complete an online training program focusing on behavior management, cultural competency, and working with campers with ADHD or Autism. Most importantly, all staff and volunteers undergo “Safe Sanctuaries” training which covers appropriate conduct and boundaries for working with children and youth. Topics include never being one-on-one with a camper, appropriate use of touch, and how to recognize signs of abuse. Safety is our number one priority. If you would like to know more about our policies and training, please contact us at admin@bwccampsandretreats.com. If your child has any special needs including: physical health, mental health, behavioral, developmental, or dietary needs, you should have a conversation with camp leadership to make sure the camp can meet your child’s needs. Speaking as a camp professional, we welcome these conversations. I would rather have too much information about your child than not enough. The more we know, the better we can work with your camper. I have had parents in the past who withheld critical information from us out of fear the camper would not be allowed to attend camp. This leads to a challenging week for both the camp staff as well as the camper because it takes time to figure out the underlying issues behind the camper’s behavior. 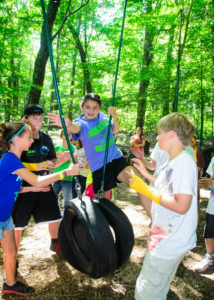 At Manidokan and West River we take pride in working with parents, campers, staff, and volunteers to adapt our programs to meet the particular needs of campers. Everyone involved wants your child to have the best experience possible. If there is something we can do to help your child, we will do everything we can. Any sensitive information about your child will only be shared with those staff and volunteers who are working with your camper. There have only been a few times when we have determined we were not able to make the right adaptations to our program to meet the needs of a camper and have referred them to other camps. What are the goals and mission of the camp? There are a million camps out there. While the camp you are looking at may focus on a specific skill like lacrosse, or computer coding, or sailing, that shouldn’t be the only thing the camp leaders talk about. 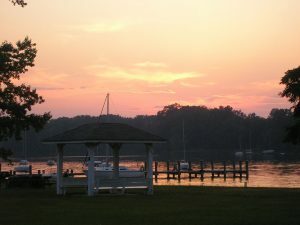 A summer camp experience provides a unique opportunity for comprehensive personal development. This personal development should be the underpinning of the camp experience and any specific skill should ultimately be secondary. Beyond any tangible skill a camp may teach, your child’s experience at that camp will shape their self-confidence, independence, ability to grow friendships and many other intangible but exceedingly important skills. The benefit of raising a confident and compassionate young person will guide them through all the challenges life throws at them. At Manidokan and West River we have three goals for every camper. These goals are rooted in our identity and background in the United Methodist tradition and the teachings of John Wesley. First, do no harm. Camper safety in all areas (physical, emotional, social, and spiritual) is paramount. Safety is the cornerstone on which all other aspects of camp are founded. Second, do something positive. We want the camper to leave camp better than when they arrived. This may mean making new friends, stepping outside their comfort zone and trying something new, improving on a skill, or discovering more about who they are. Finally, do something spiritual. 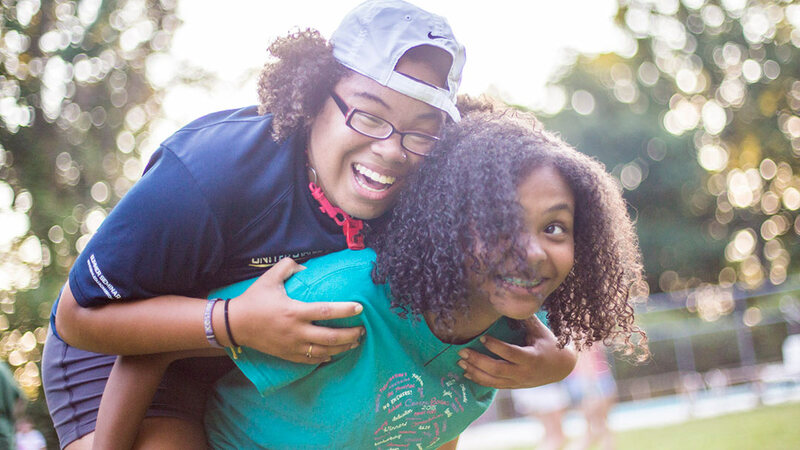 Our ultimate goal is to connect with campers as they are and strengthen their relationship with Jesus Christ. For some camp may be a first encounter with a Christian community, while others may have grown up in the church. We want everyone to experience the love of God and develop a deeper faith that will guide them through good times and bad. Ask to have a tour of the camp. This may not be possible if you live a good distance from the camp, but I encourage everyone to visit the camp before your drop off your child. Have a chance to see where they will eat, sleep, and play. The best website in the world will not have the same impact as seeing the people and place for yourself. We offer camp open houses in the spring (May 12th at Manidokan and May 6th at West River). 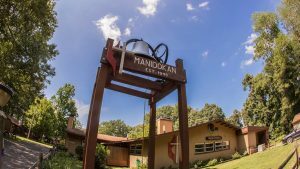 You can also schedule a personal tour by contacting Amy Marshall at West River (admin@bwccampsandretreats.com) or Kirstin Shrom-Rhoads at Manidokan (director@manidokan.com). Sign your child up today for the best week of their summer at Manidokan or West River!